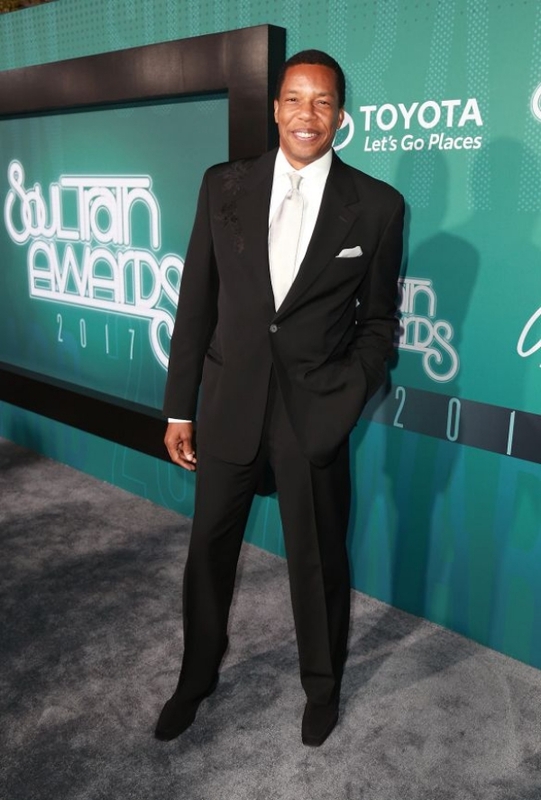 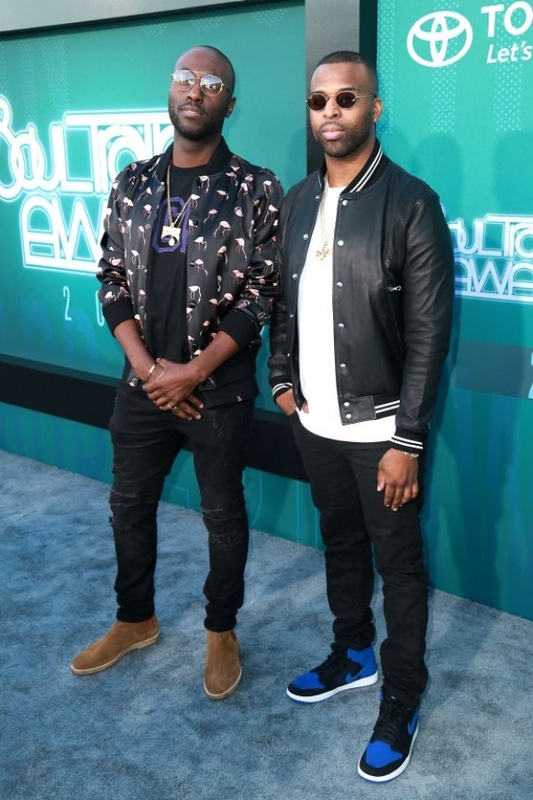 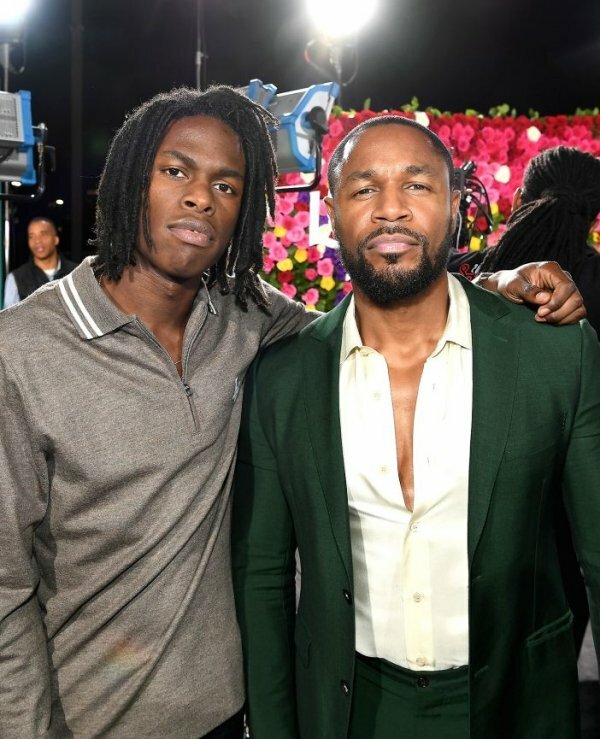 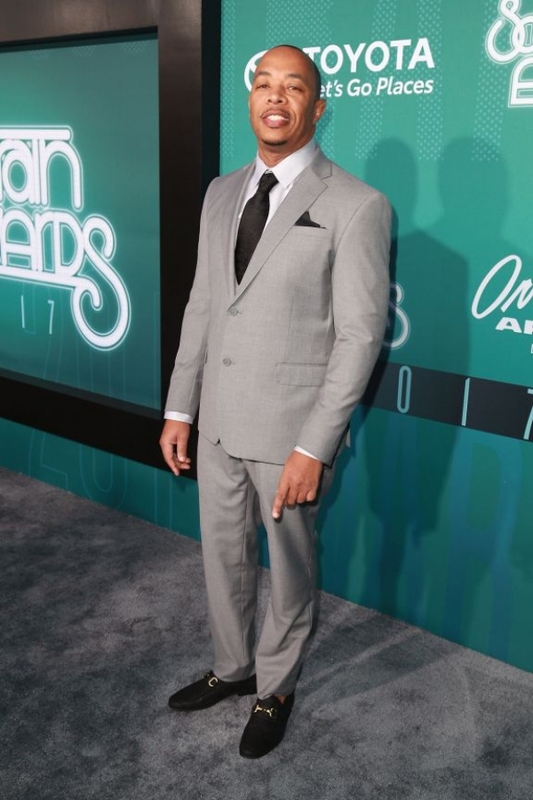 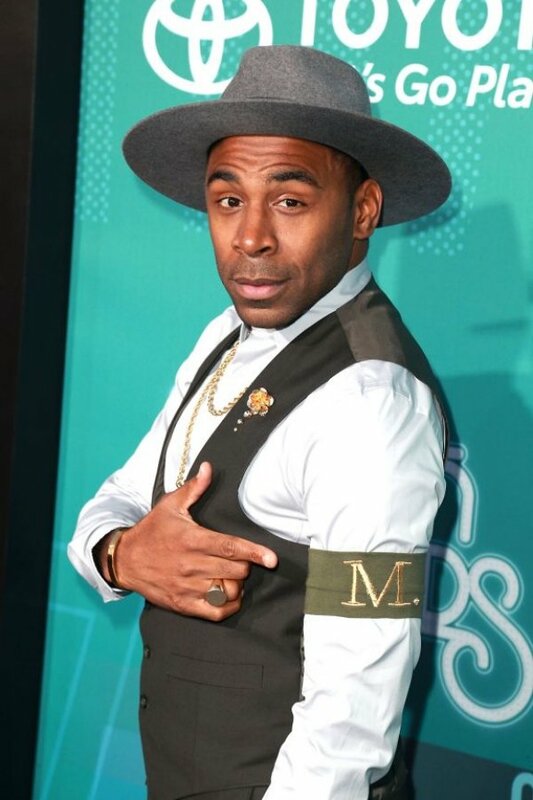 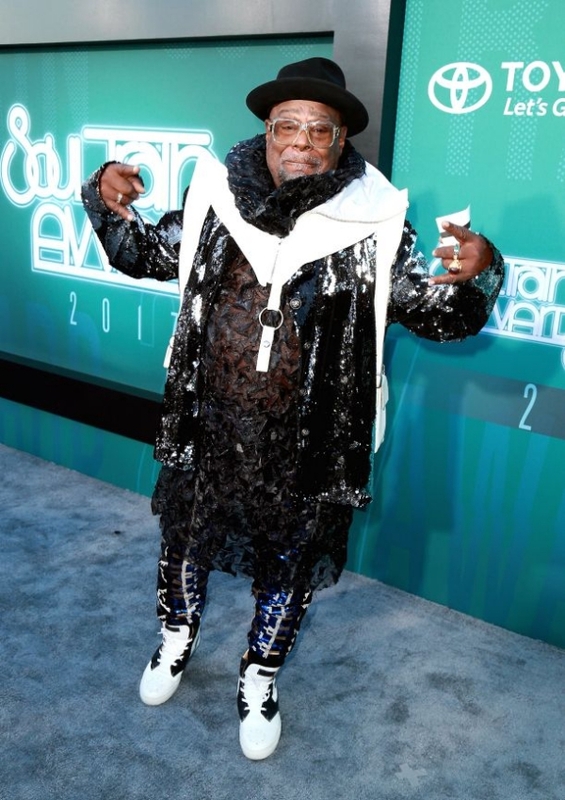 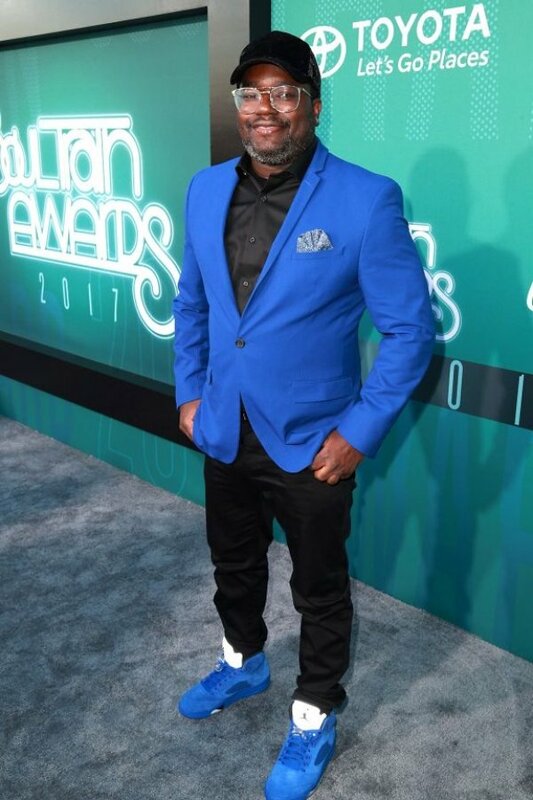 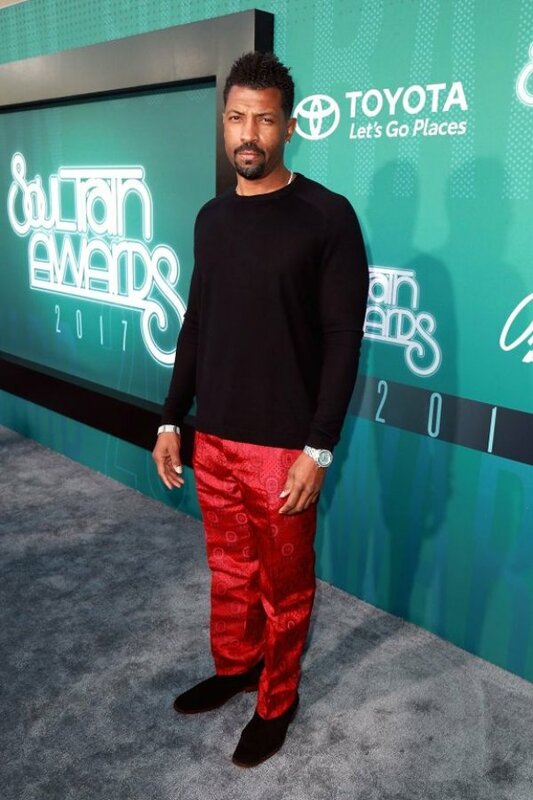 The 2017 Soul Train Music Awards held on Sunday night into the wee hours of Monday, November 6. 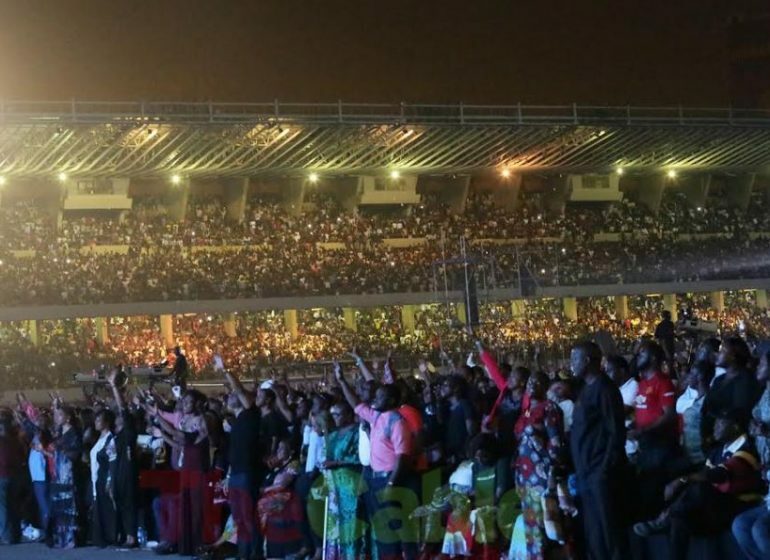 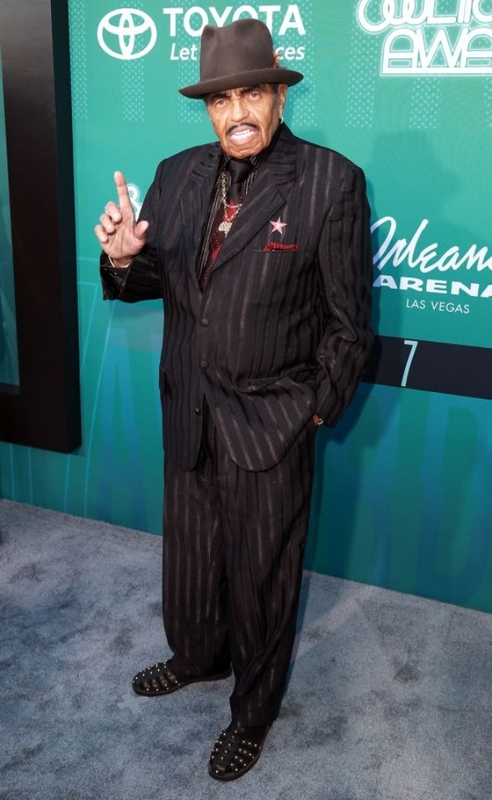 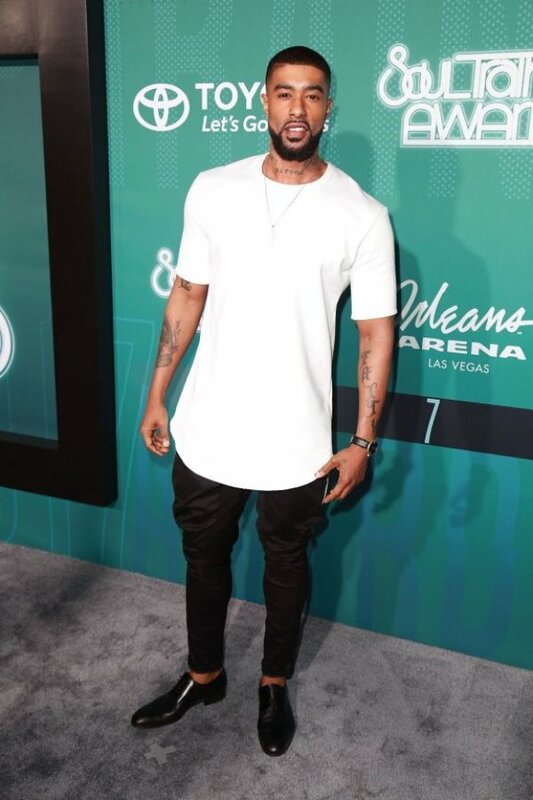 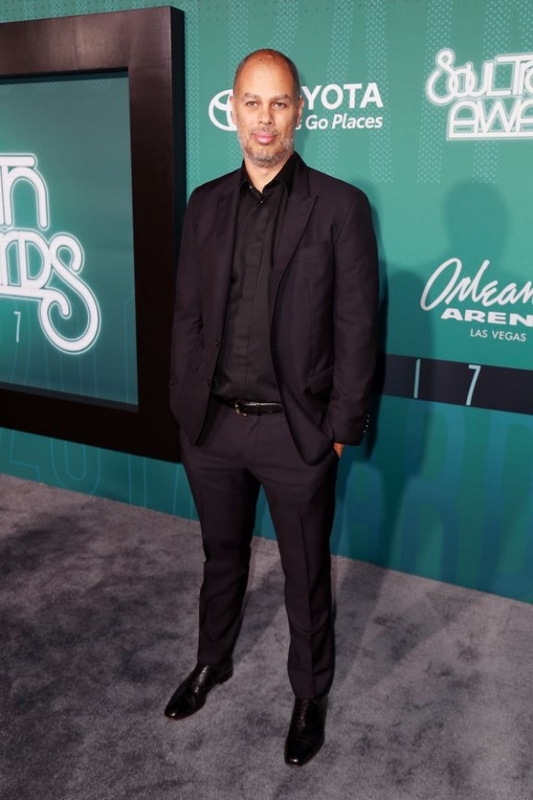 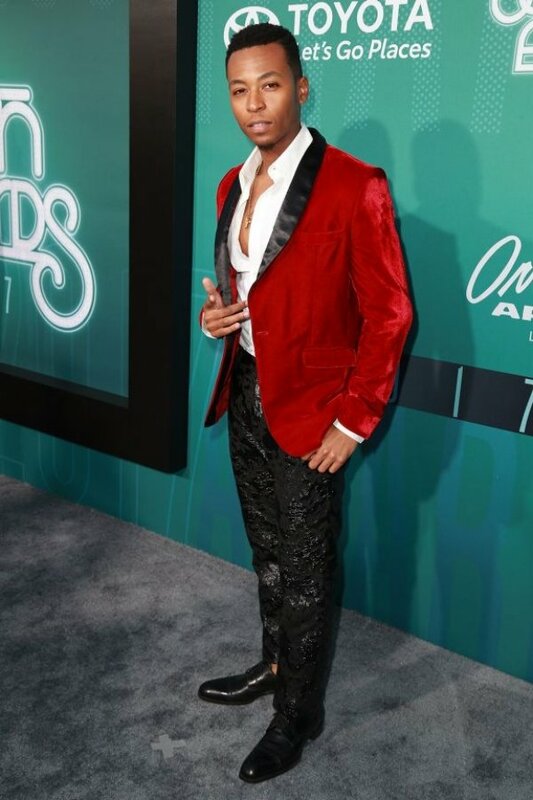 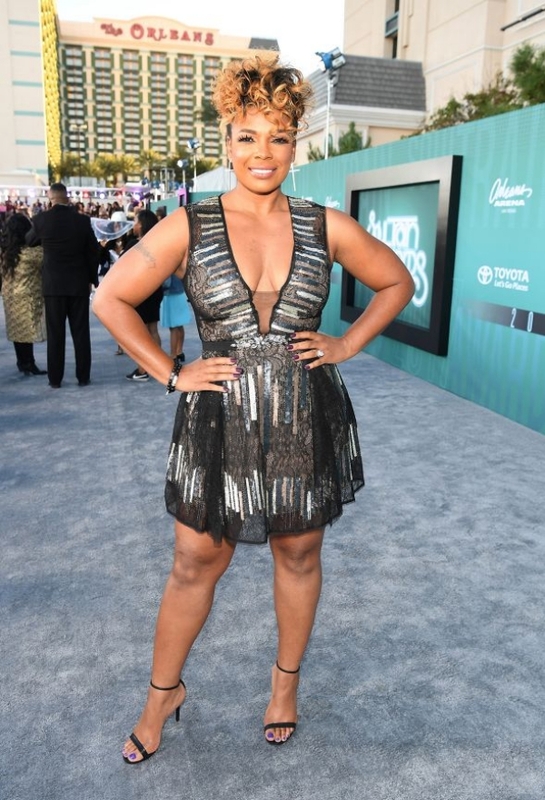 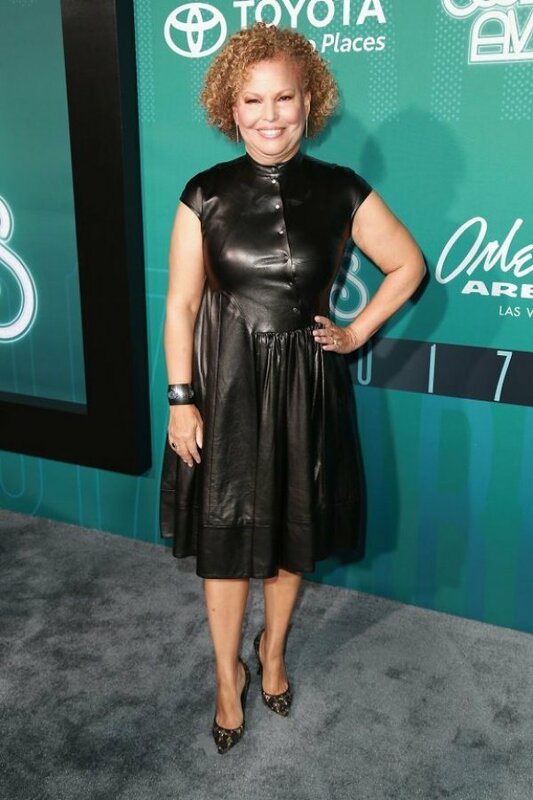 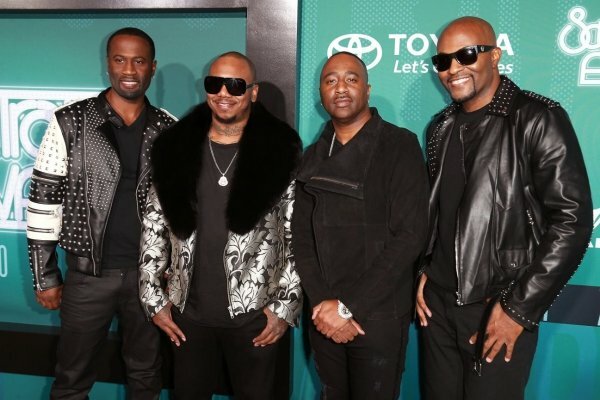 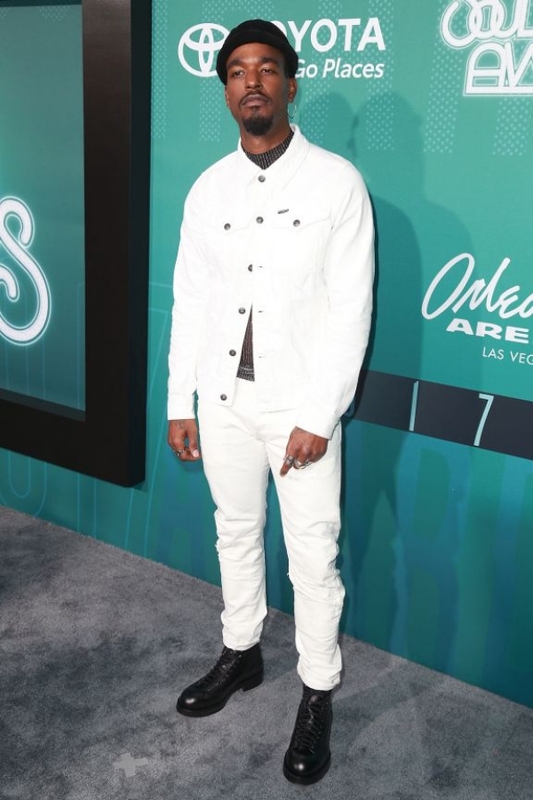 The red carpet of the event, which took place at the Orleans Arena in Las Vegas, reeked of glitz and glamour as celebrities and legendary soul singers trooped out in numbers to grace the occasion. 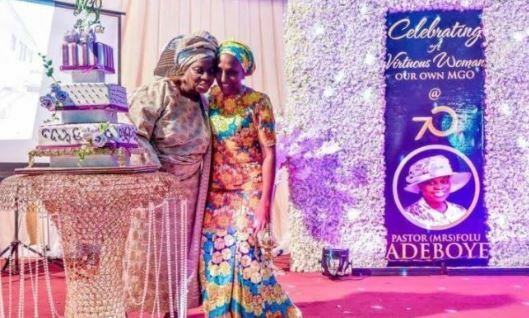 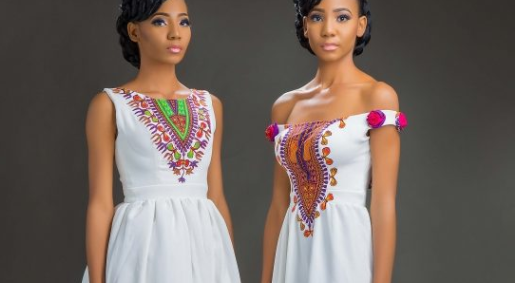 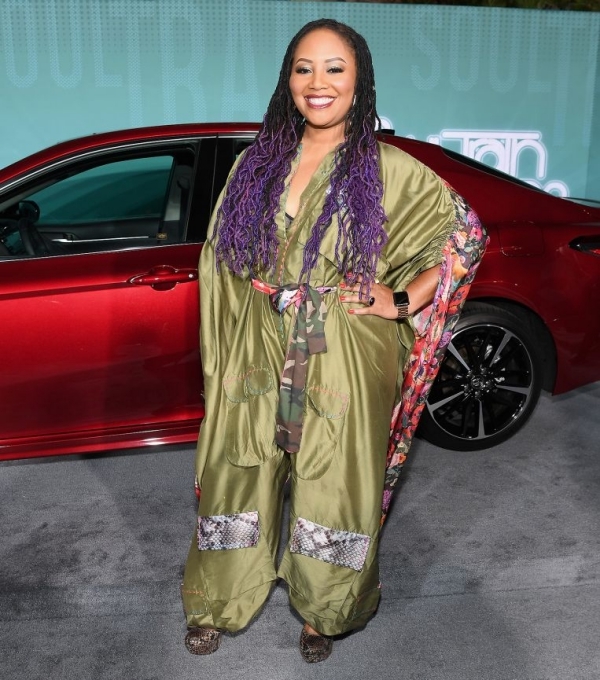 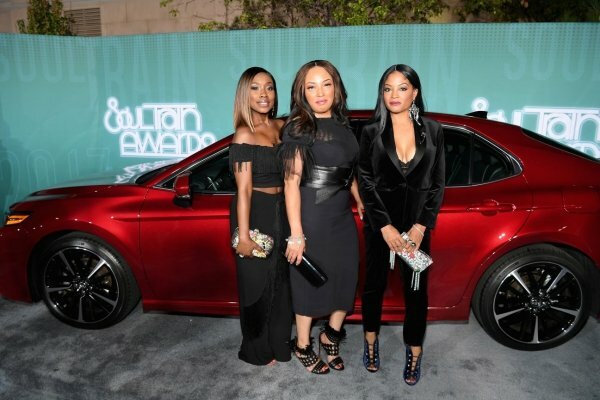 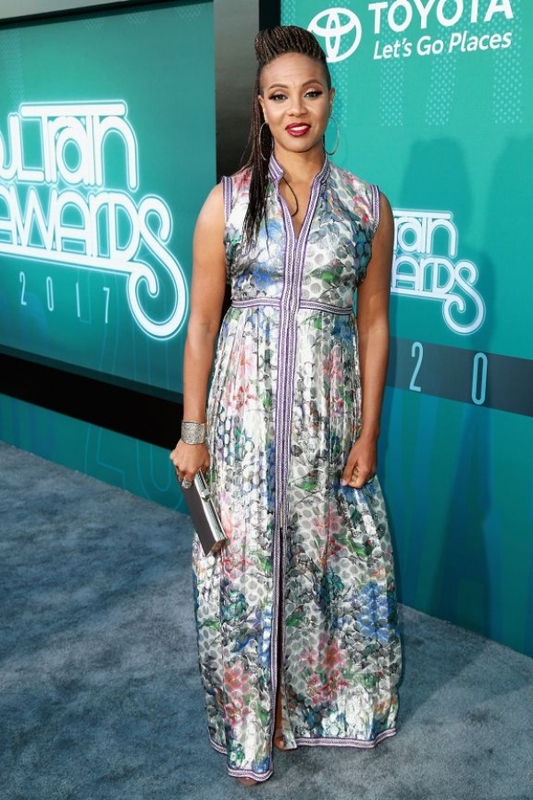 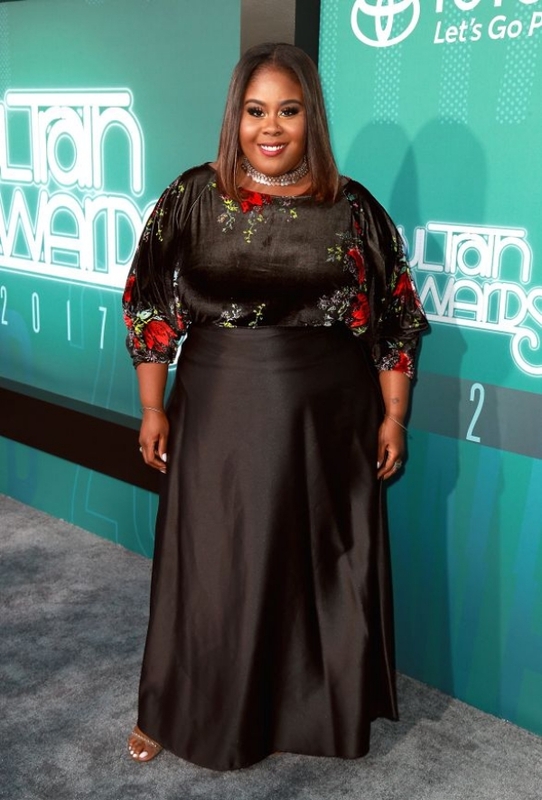 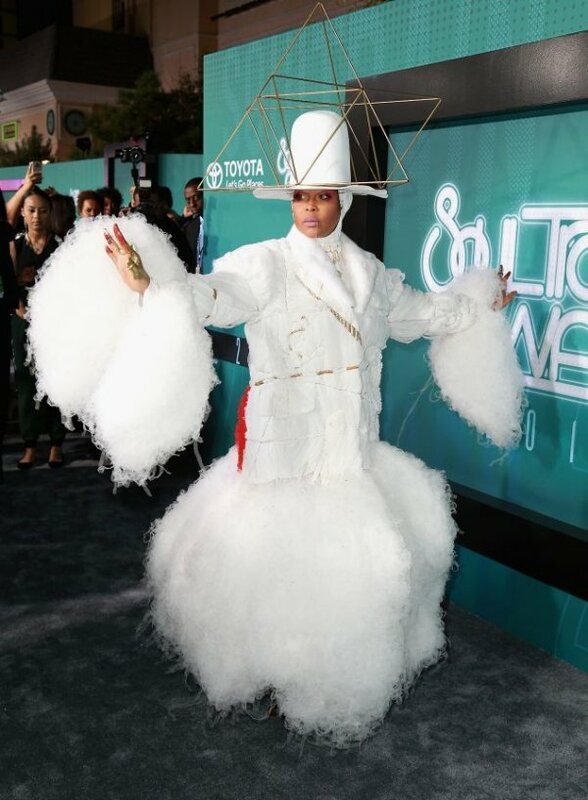 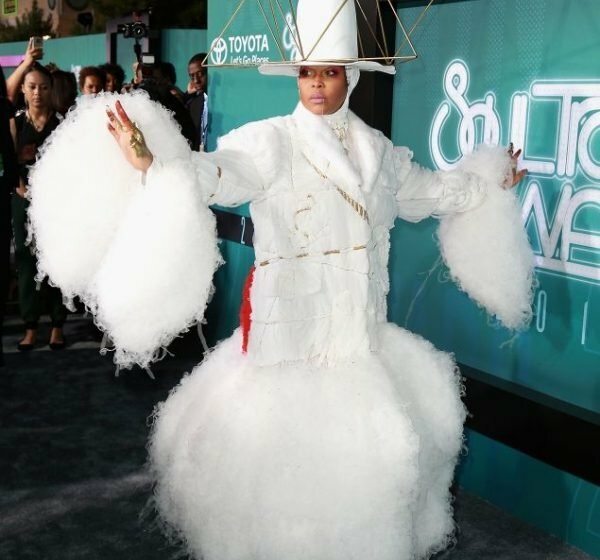 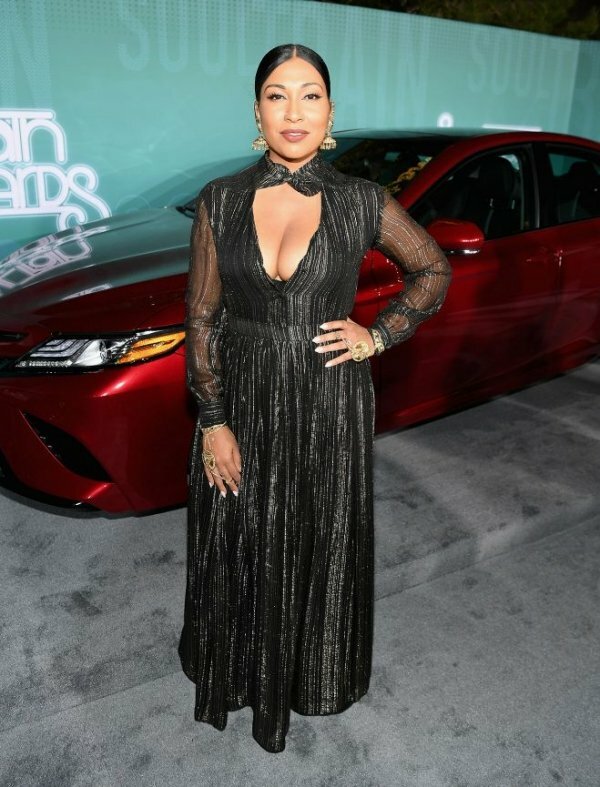 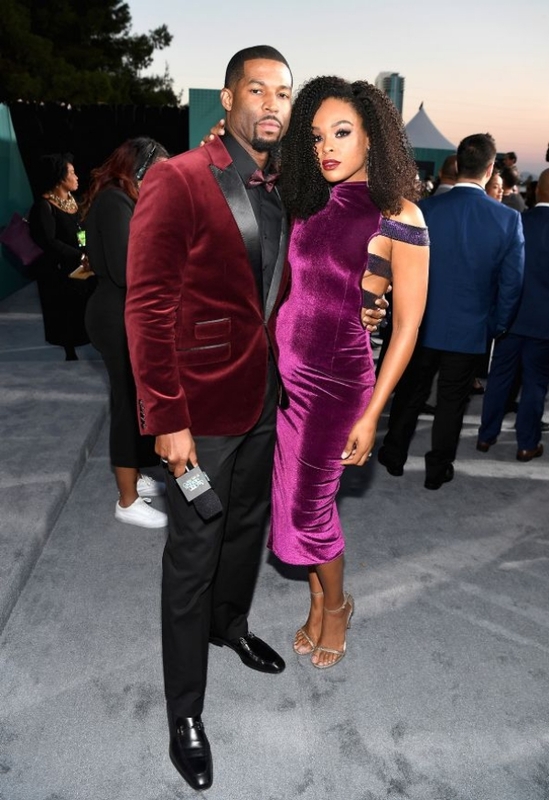 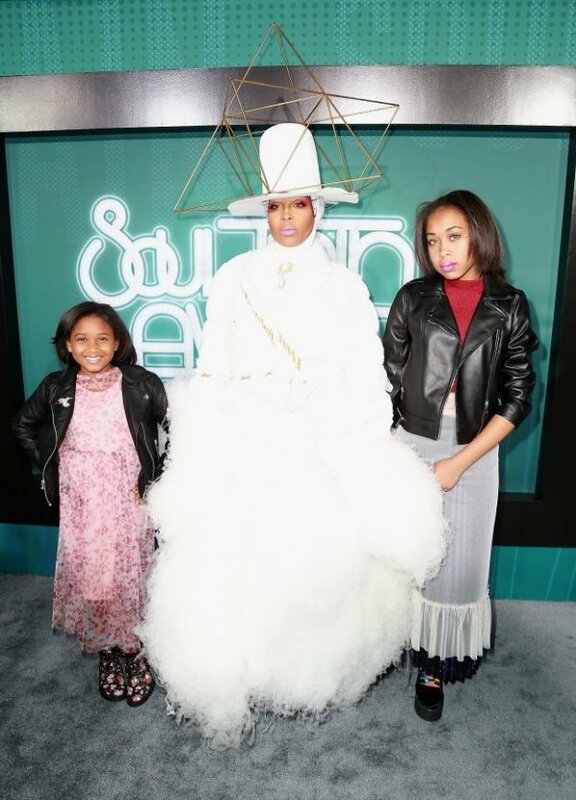 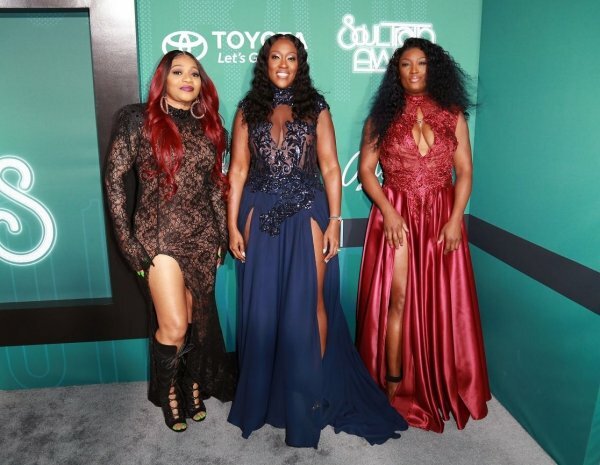 The star-studded evening had celebrities like host Erica Badu, Tank, Jessie Jackson, Sisters With Voices (SWV), Jessie J, Tamara Braxton, Tony Braxton, among others, grace the red carpet in various designer outfits. American singer Toni Braxton received the coveted Legend Award during the ceremony. 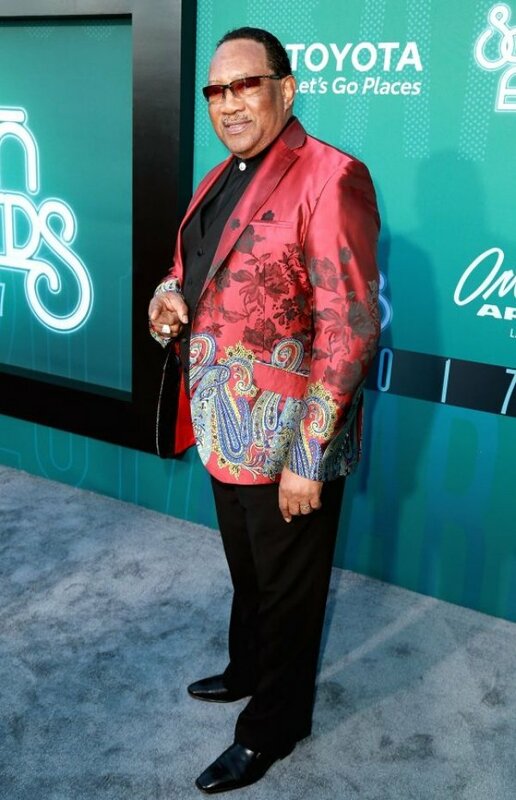 The award is given to an artist to recognize their longstanding presence in the music industry and influence on the world of soul and R&B music past and present. 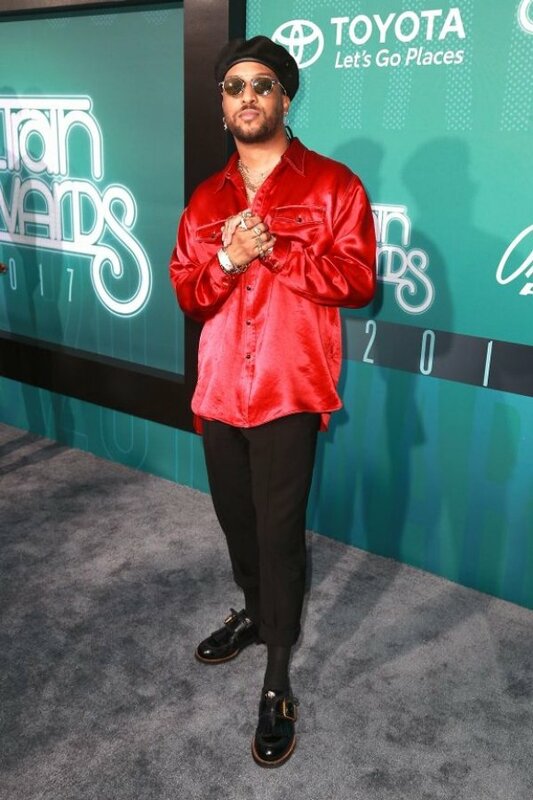 Ayo ‘Wizkid’ Balogun earned himself a Soul Train Awards nomination in the best dance performance category for his ‘Come Closer’ video. 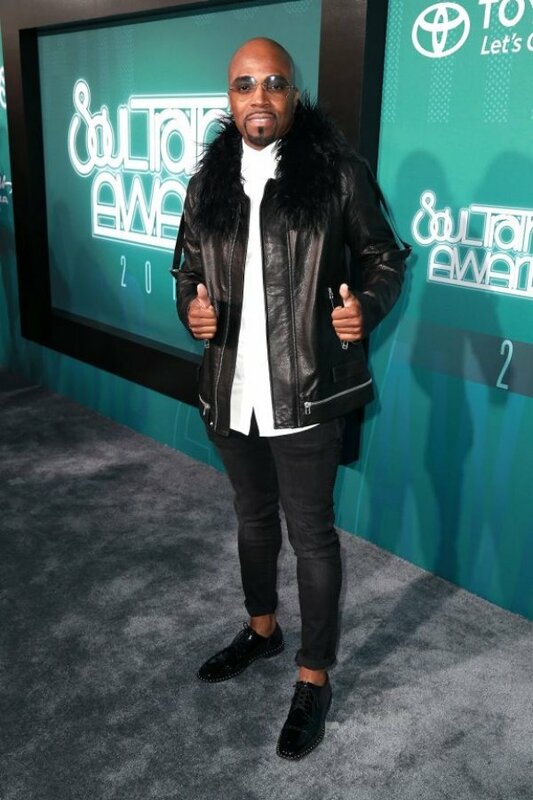 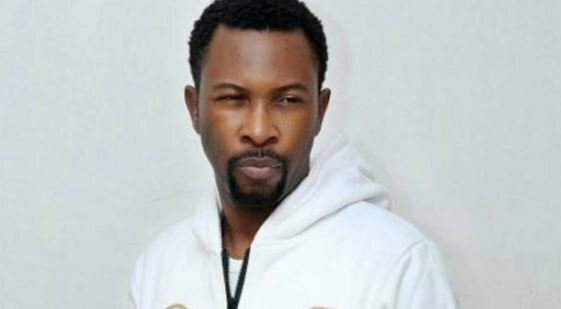 He competed with Chris Brown, Bruno Mars, Rihanna and Solange Knowles in last night’s show. 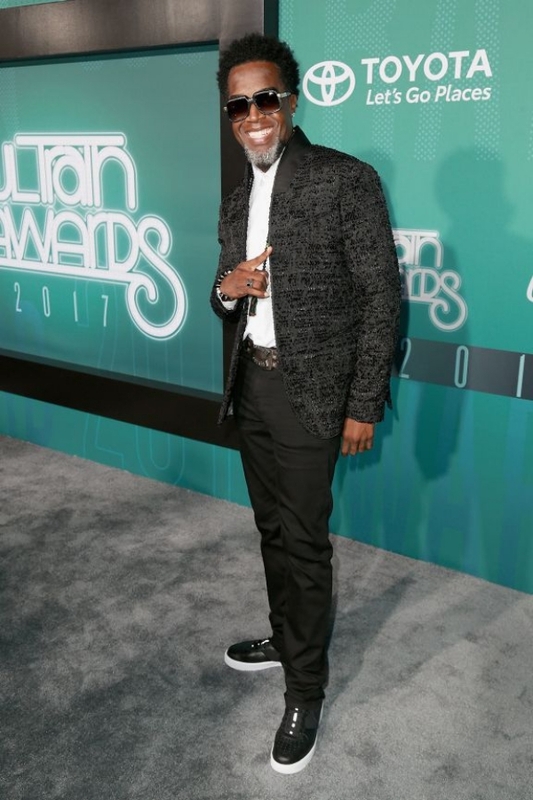 The award ceremony was filmed on Sunday November 5, 2017 and will later air on BET November 26, 2017.